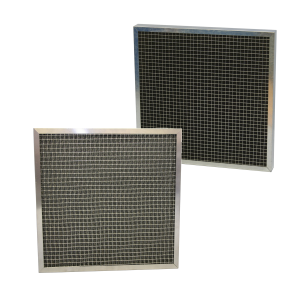 Secondary Spray Booth Media is a synthetic air filter media manufactured from polyester fibres which, when laid, produce a range of multi-directional fibrous “fabrics” of differing weights and thicknesses. 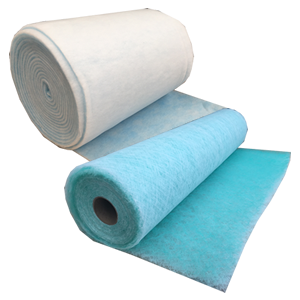 Synthetic Filter Medias in the UK market are usually white, or blue and white in colour, generally helping us to identify the materials along with the thickness. 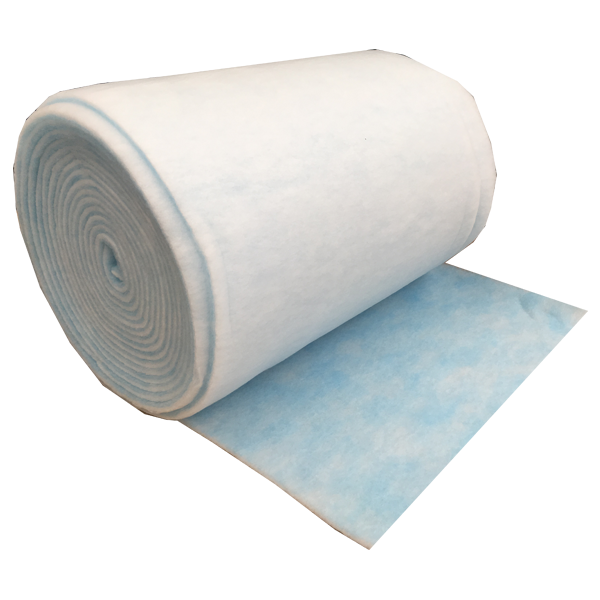 Airclean are able to supply Synthetic Air Filter Medias as Cut Pads or Full Rolls, depending on your application or site requirements.